Diuretic resistance. Diuretic resistance may result from patient noncompliance, impaired bioavailability in an edematous syndrome, impaired diuretic secretion by the proximal tubule, protein binding in the tubule lumen (eg, nephrotic syndrome), reduced glomerular filtration rate, or enhanced sodium chloride reabsorption [7,8]. Resultant fluid retention will attenuate the effectiveness of most anti-hypertensive drugs. 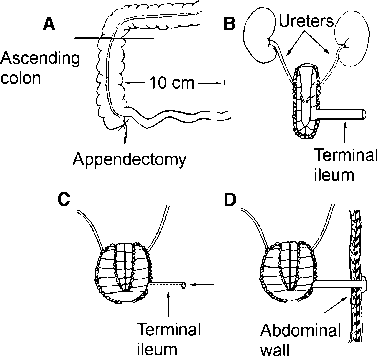 Renal mechanisms, problems, and solutions are provided in this table [6,8,9].